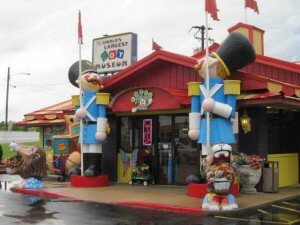 You would think a place called the World’s Largest Toy Museum would be a magical place for kids. Well, if you’re a 45-year-old kid, then yes…I loved this Branson attraction. But I’m pretty sure my own kids wouldn’t be so thrilled. Because while there are more than one million toys in this museum, most of them are on display behind glass. No hands-on, interactive stuff here. Bottom line: perfect place to stroll down Memory Lane, but leave the strollers at home. 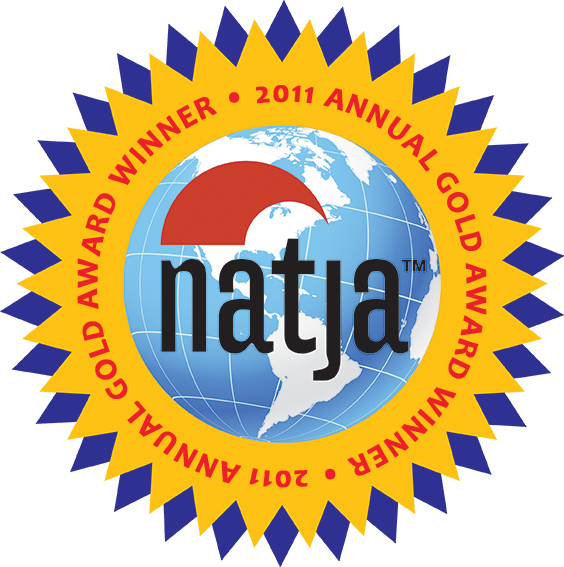 The “world’s largest” title recognizes the density of toys per square foot, since the Smithsonian actually has a larger number of toys. 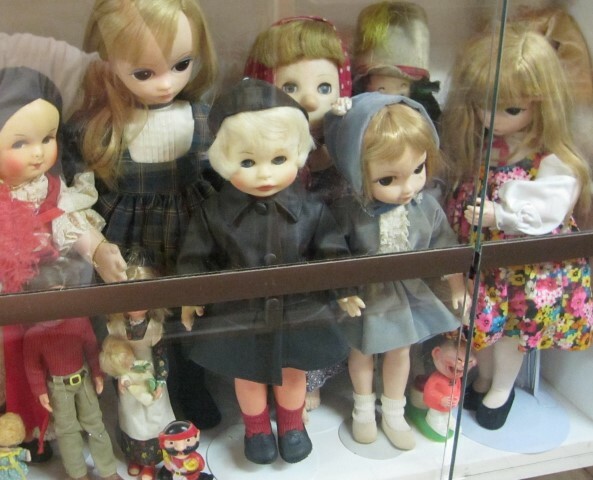 There are 10,000 dolls just in the area called “Doll Land.” And let me tell you, some are super creepy. I never liked those eyelids that open and shut willy-nilly, especially after dark. Clowns don’t bother me. These chill me to the bone. 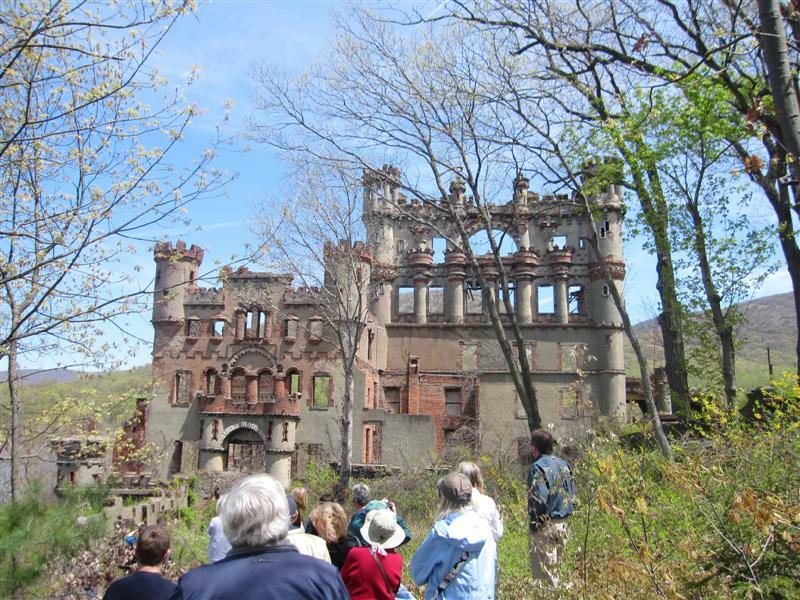 I got to do something last week that I’ve wanted to do ever since moving to the Hudson Valley: tour Bannerman’s Castle on Pollopel Island in the middle of the Hudson River. In the early 1900’s, Frank Bannerman was the world’s largest buyer of surplus military equipment, and he built this castle to store it in! Public tours have started for the season. You can take a boat to the island, walk the trails, and enjoy amazing views of the castle, Bannerman residence, and the river.